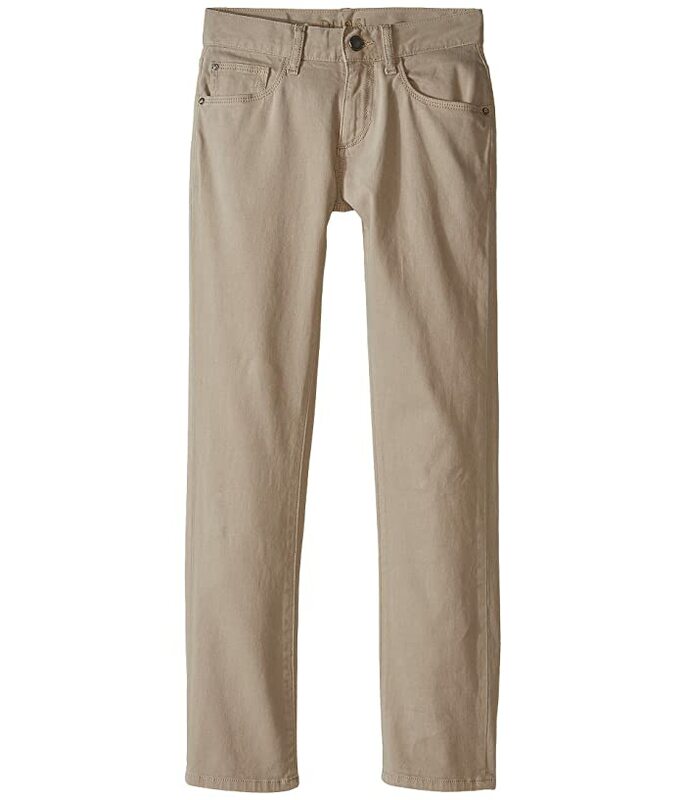 The Brady has a universal fit and slim straight leg. It is an updated take on the traditional straight leg jean. 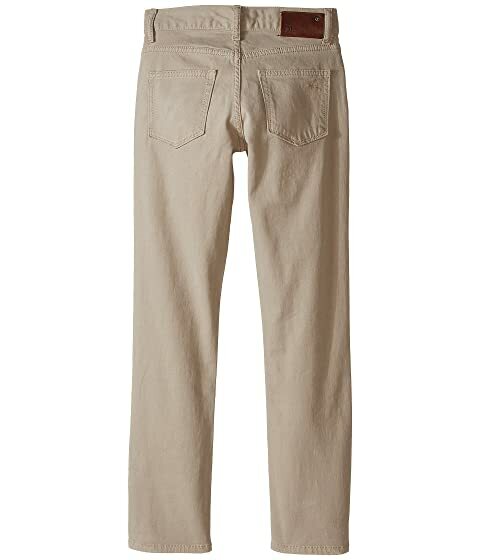 Birch is a classic khaki color presented on stretch cotton denim. Logo embroidered on the right rear pocket.